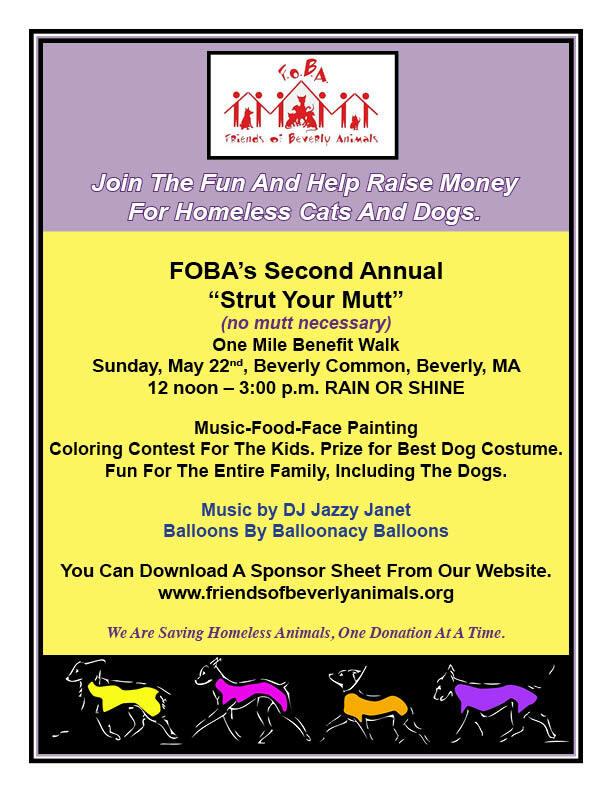 Come join us for our 2nd annual Friends of Beverly Animals springtime “Strut Your Mutt” (no mutt necessary) benefit walk. 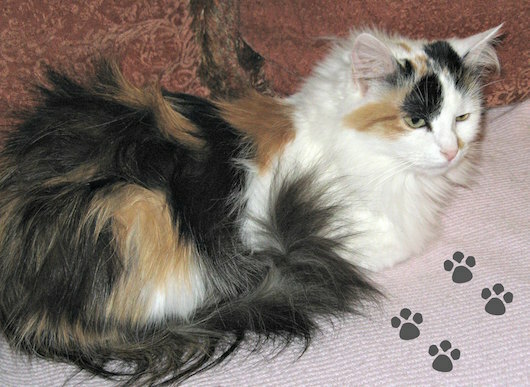 When: Sunday, May 22, 2011, from 12:00 – 3:00 p.m.
﻿There will be music, food, face painting, as well as lots of fun for the entire family, including the dogs. We will also be awarding a special prize for the best dog costume. Wonderful event! Thank you for all the work you did to organize it. I was there with my Old English Sheepdog, Hastings, representing New England Old English Sheepdog Rescue (WWW.NEOESR.ORG), headquartered in Lincoln, MA. There was a gentleman roaming around taking pictures, including the 2 OES who were at the rescue booth. He mentioned that the pictures would be posted to the website. I’m trying to find where the pictures are. Any help finding them would be greatly appreciated. Thank you! Previous post: Now Here’s a Cause to “Wine” About! Next post: A “Strut Your Mutt” Thank You! !